The Flinders Hike Pants are durable hiking trousers for hikers. Our trailTOUGH fabric is built to perform – with moisture management and abrasion resistant properties. 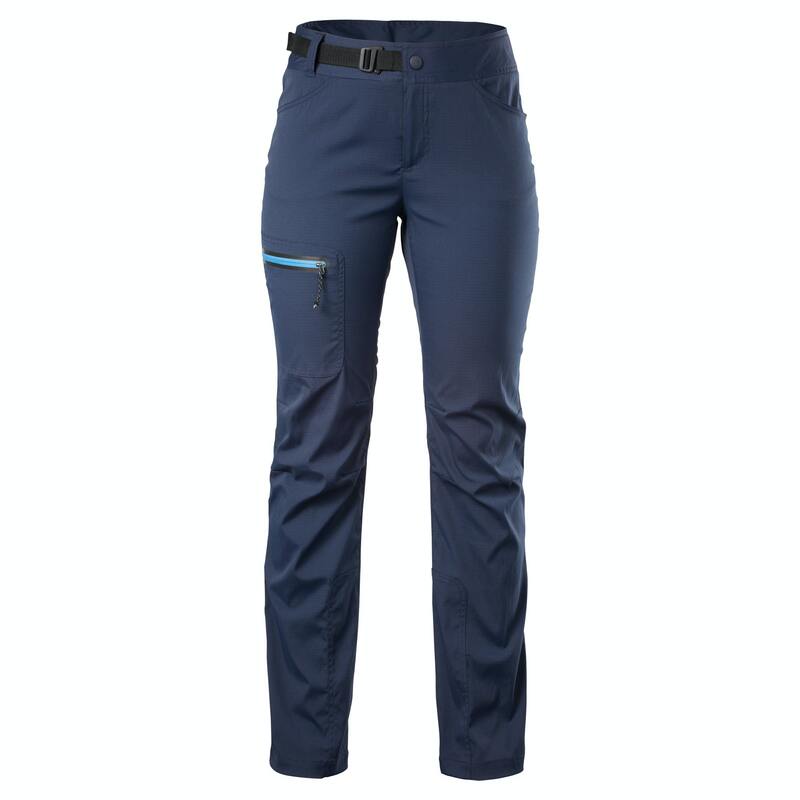 With jean styling and a bonded zip leg pocket, these trousers are engineered for on-trail performance with cooling fabric, articulated knees and enough stretch to scramble over rocks.